International shipping is complicated. Each shipment requires certain customs compliance documents which can be time-consuming and sometimes overwhelming. At your request we will complete these customs documents on your behalf. Additionally, Bednet® and Adrian’s Safety Solutions have long-time relationships with all major parcel shippers and enjoy competitive rates. 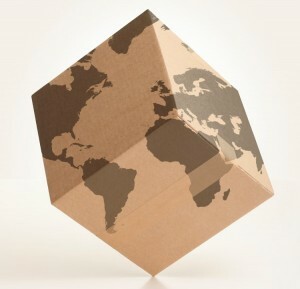 We find the best rate for our customer shipments both domestically and internationally. Contact sales and customer service to place your order and request preparation of your international shipping documents. Contact us at (866)423-3638 or sales@thebednet.com.